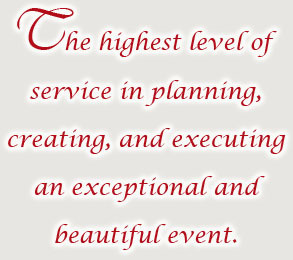 At Blooming we strive to give you the experience of having your wildest dreams fulfilled. Your dreams are our inspiration. 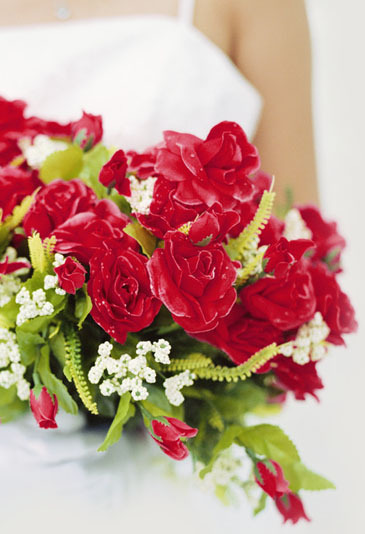 Let our professional team of award winning designers make your wedding day very special with one of our beautiful bridal bouquets.